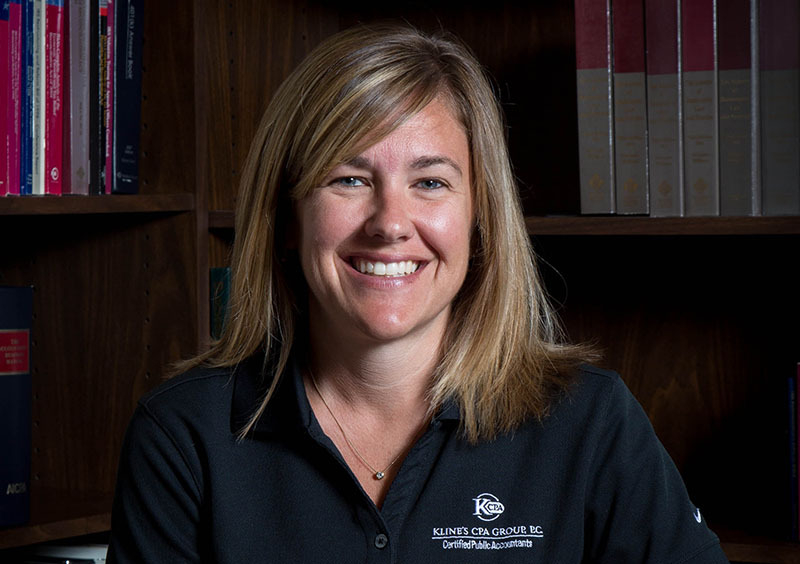 Stacy has been with Kline’s CPA Group since 2008. She is a 1999 graduate of Indiana-Purdue University of Fort Wayne and previously had worked in the banking and accounting fields for 10 years before coming to Kline’s. Here at Kline’s CPA Group, she provides monthly bookkeeping services, payroll preparation and new business set up. She also prepares individual and corporate income tax returns. Stacy has earned a certification with the Internal Revenue Service as an Enrolled Agent. Stacy is a lifetime resident of Huntington County along with her two daughters. She and her family attend Union Church and she is also a member of the Huntington Kiwanis Club. In her free time, Stacy enjoys running and spending time with her family and being a volunteer coach for various youth sports teams. © Kline’s CPA Group, P.C.